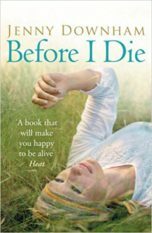 Jenny’s outstanding debut novel Before I Die was published by David Fickling Books in July 2007, went straight to No 1 in the YA paperback list in 2008 and has become an international bestseller. 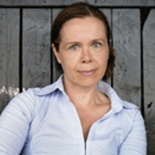 It won the Branford Boase prize in 2008, was shortlisted for the Guardian Children’s Prize; it has also won several international awards and has sold in 35 languages. The film Now Is Good, starring Dakota Fanning and Jeremy Irvine, was released in September 2012. 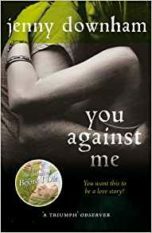 You Against Me was published by David Fickling Books in December 2010 and won the inaugural Waterstones Teenage Book Prize 2012. Unbecoming was published by David Fickling Books in September 2015. It was longlisted for the Carnegie medal, shortlisted for the YA Book Prize and the People’s Book Prize and won a Stonewall Honor Award from the American Library Association.